As my Amiga Forever 2016 gaming storage is nearly complete, I still haven't got around to testing out floppy disk based games or files such as ADF's. 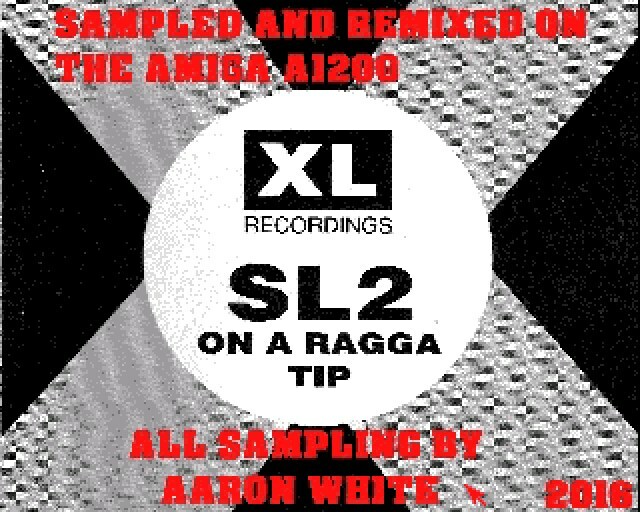 So a good test today was being able to run Aaron White of RGDS Presents latest sampled remix of a 1992 number 1 hit the charts, ' SL2 - On A Ragga Tip '. Although I was not a fan of this tune during it's high point, it is Aaron's and if anything it actually sounds better than the original. So download and listen and trip back to the 90's!